The previous released page can be found here. Still can't really determine what is going on in this book by these pages, but at least they look AWESOME! Are you guys pumped to see another Wells/Cain Carnage adventure? 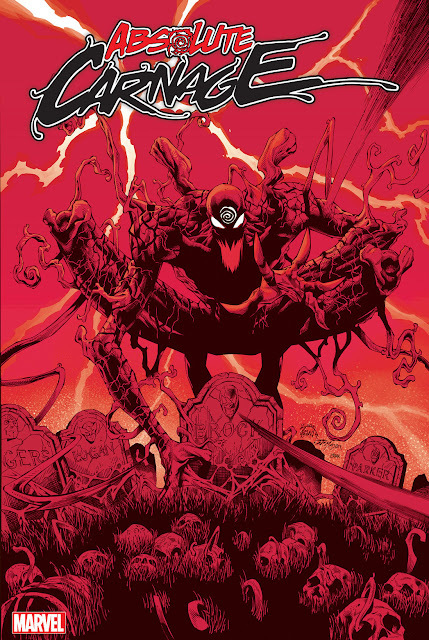 Carnage USA #1 is scheduled to be released 12/7/11.